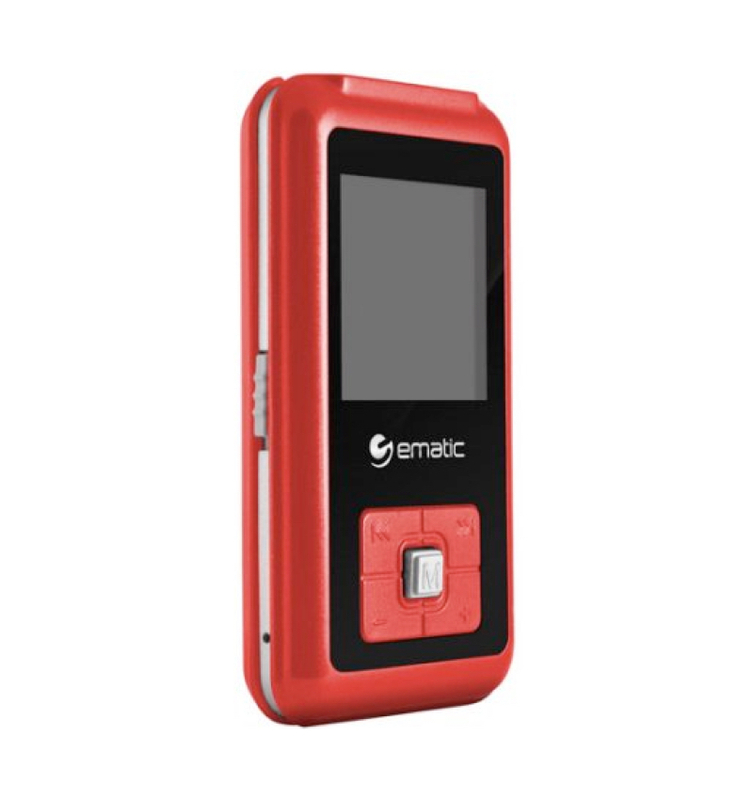 Be the envy of your friends with this sleek and affordable Ematic 8GB MP3/Video Player. 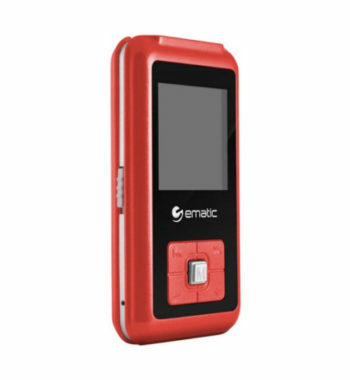 The built-in FM tuner, voice recorder and 1.5″ color screen are just a few of the many features this device has to offer. 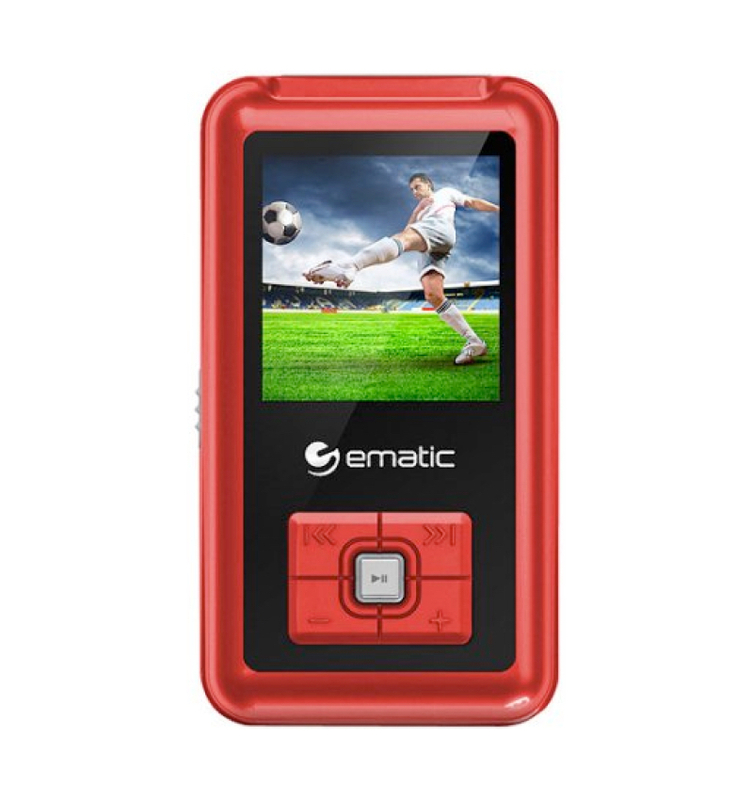 Be the envy of your friends with this sleek and affordable Ematic 8GB MP3/Video Player. 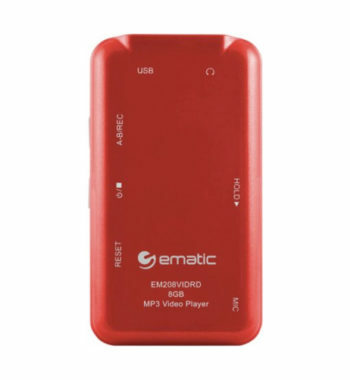 The built-in FM tuner, voice recorder and 1.5″ color screen are just a few of the many features this device has to offer. 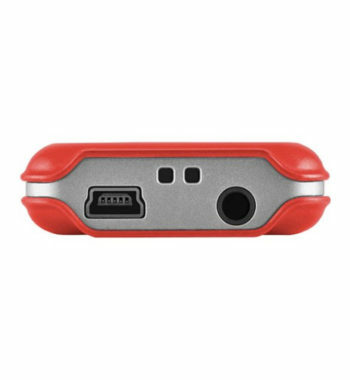 The high-speed connection ensures quick transfer of music, videos and pictures onto the digital MP3 player. 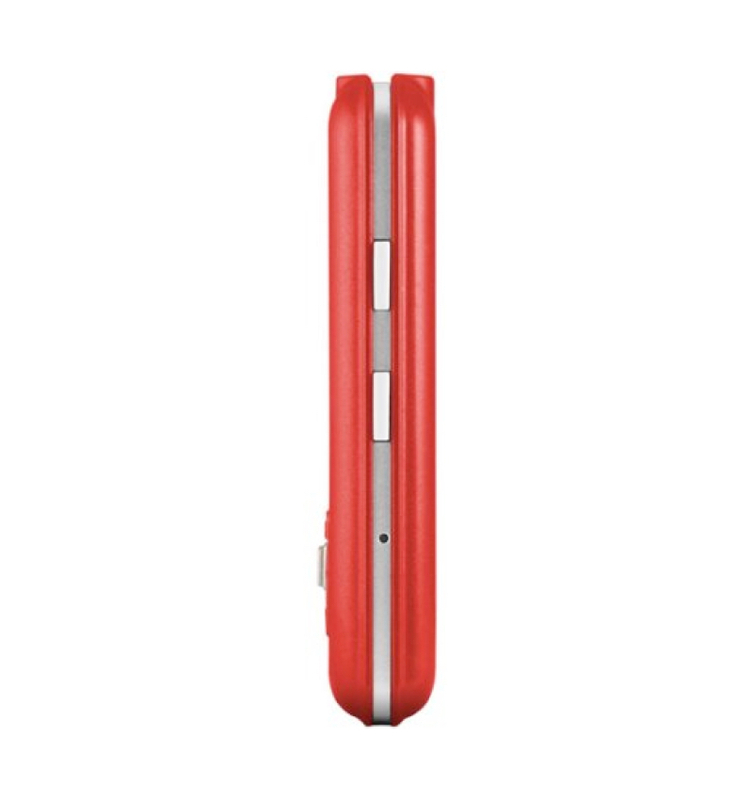 The slim 208 series is available in a wide range of stylish colors to match your individual personality. The Ematic MP3/video player includes conversion software so it supports a variety of different files types. 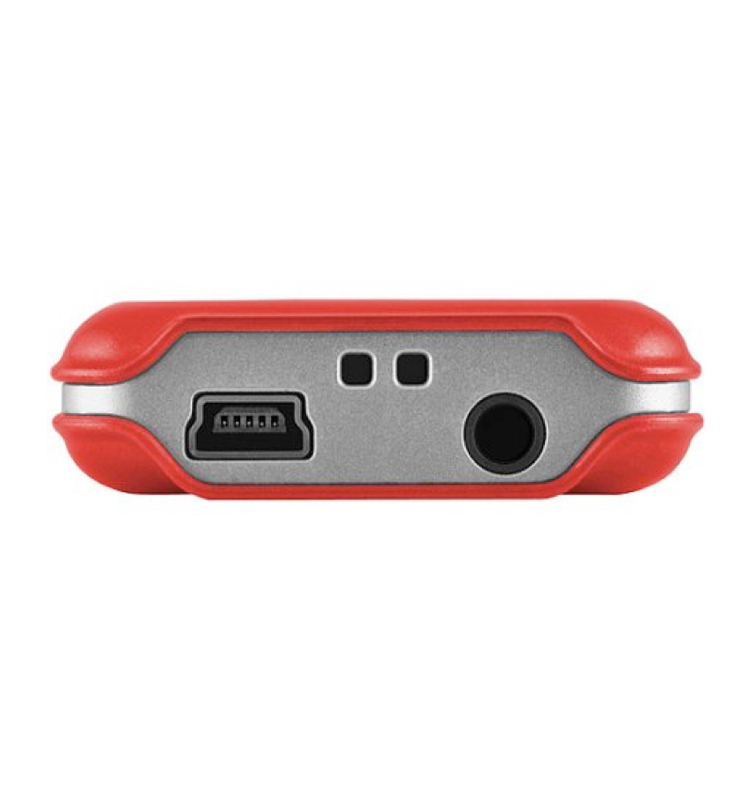 The built-In FM tuner/recorder lets you listen to your favorite radio stations and record songs right off the radio. The color display makes the device easy to navigate, letting you quickly find what you want to see or listen to. 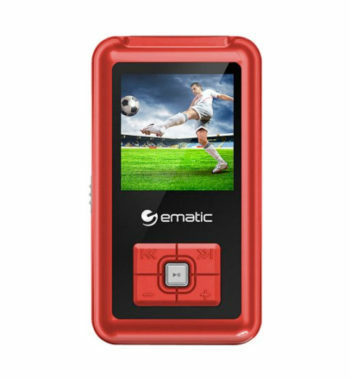 You can listen to entire albums or audiobooks, watch movies or look at and share photos with the versatile Ematic 8GB MP3/Video Player. it also supports MP3, WMA, MTV, BMP, JPEG and protected DRM files.